Leonard R. (Bud) Grossman | Craig, Terrill, Hale & Grantham, L.L.P. 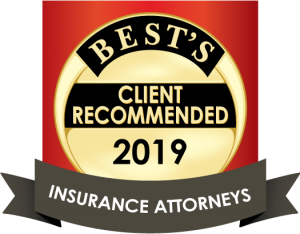 Bud Grossman is a partner of the firm specializing in personal injury law, primarily in the area of insurance defense. Board Certified, Personal Injury Trial Law, Texas Board of Legal Specialization. He also focuses a large part of his practice on business and commercial litigation handling both complex and routine matters. Mr. Grossman has successfully tried nearly 100 cases to jury verdict in state and federal courts over the past 25+ years. He was admitted to the bar in 1992 after completing his legal education at Texas Tech University, and preparatory education at the University of North Texas earning his B.B.A. in 1988. He is also admitted to practice in the U.S. District Courts for the Northern, Western and Eastern Districts of Federal Court, and of New Mexico. Mr. Grossman serves as a President Elect of the Texas Association of Defense counsel. He has served as a bank director for Western Bank. 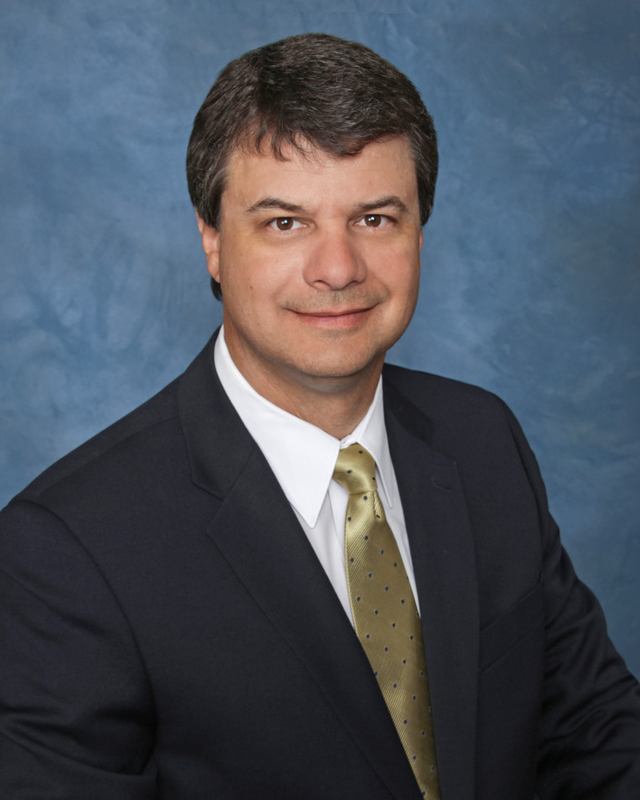 He has also served as a board member for the West Texas Legal Services, Inc. He is a member of the State Bar of Texas Fellow, State Bar College, Defense Research Institute, Lubbock County Bar Association, Life Fellow Texas Bar Foundation, as well as an advocate of the American Board of Trial Advocates, Texas Tech University School of Law American Inn of Court (Master of the Bench, Counselor/President -Elect, 2017 – present, Secretary 2015 – 2017, Membership Co-Chair 2012-present). Mr. Grossman has received awards for volunteer pro bono lawyer of the year, outstanding young lawyer, Lubbock County (2000), Lubbock County Young Lawyers Association serving as a past president, and boss of the year.